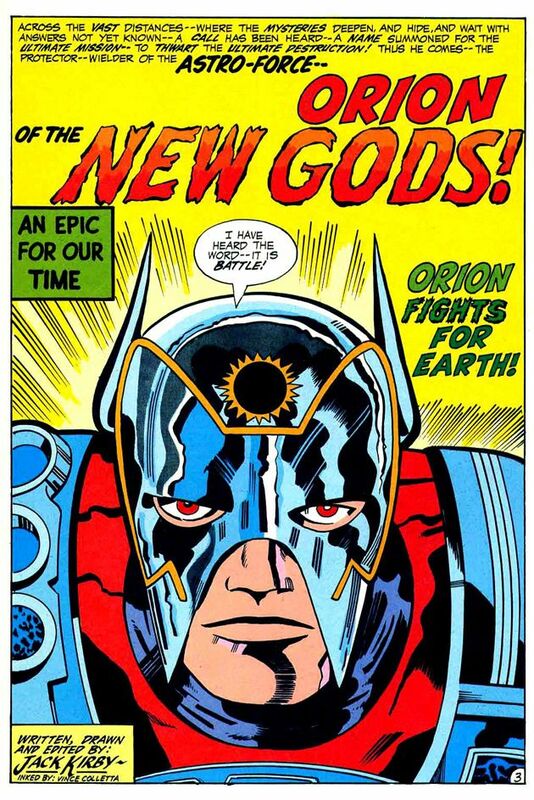 I dig Jack Kirby's New Gods and related Fourth World matter. Physicist Stephen Hawking has passed. 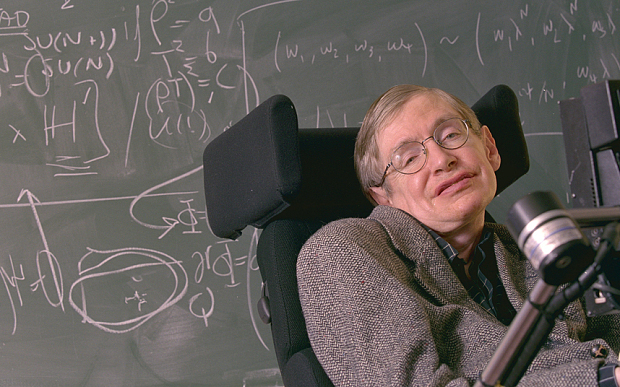 Hawking was not just one of the finest minds of our era, but a brilliant communicator for science with a dry sense of humor. I don't need to remind you that Hawking suffered from motor neuron disease, but he served as an example of overcoming those challenges and how a mind perseveres.